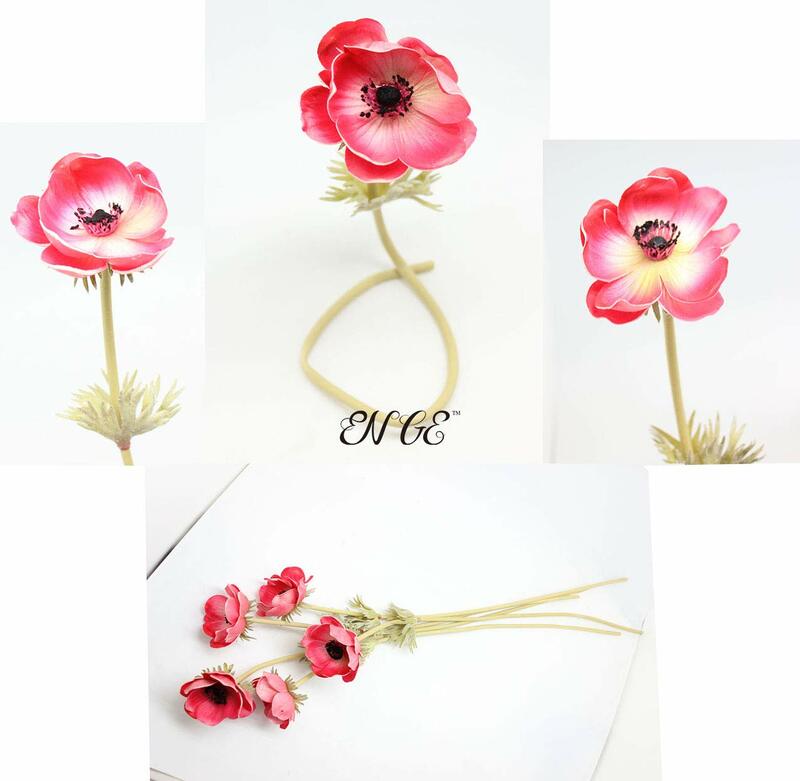 Artificial everlasting anemone are made of high quality PU and easy to shape ,cut ,and clean. 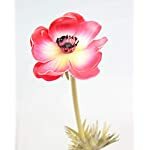 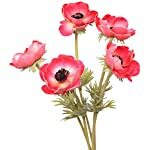 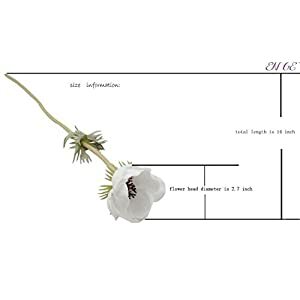 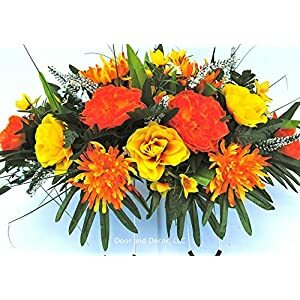 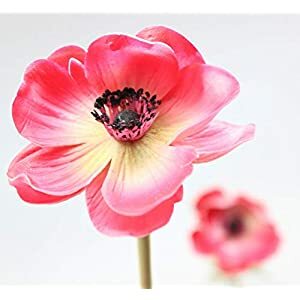 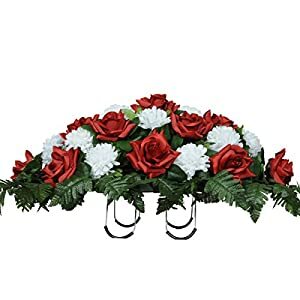 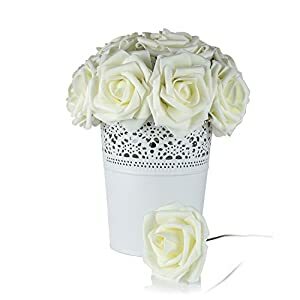 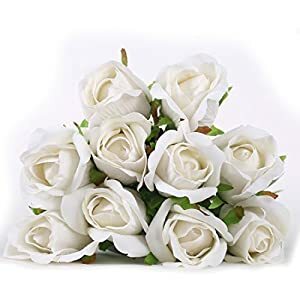 These anemone are wonderful ornaments for Home Decoration, wedding arrangments, party arrangement, and stage decoration,table decoration and so on. 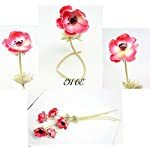 if you wish to have gift packaged ,please contact us! 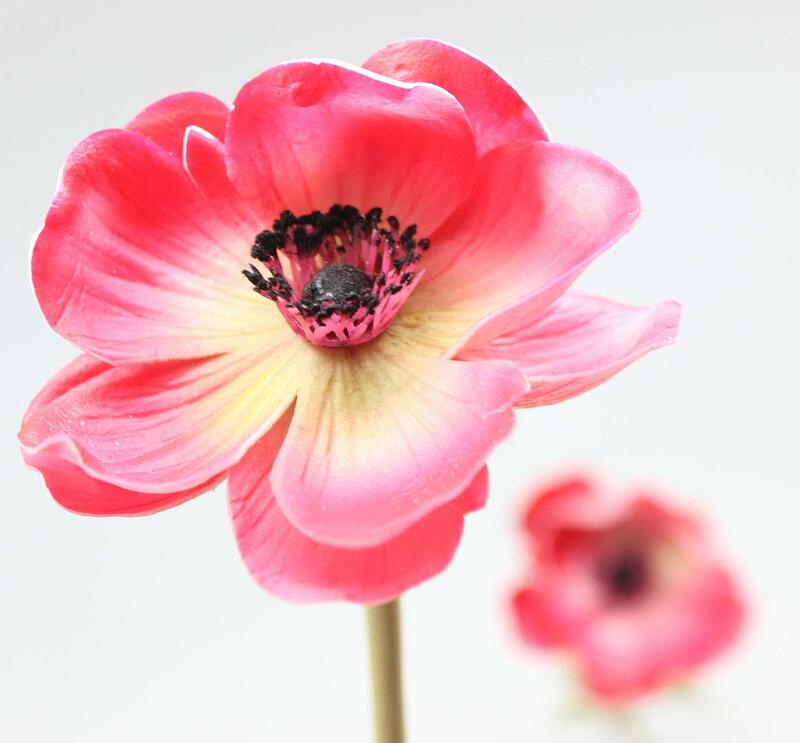 There possibly slightly difference in regards to the color on account of light effect and display screen effect. 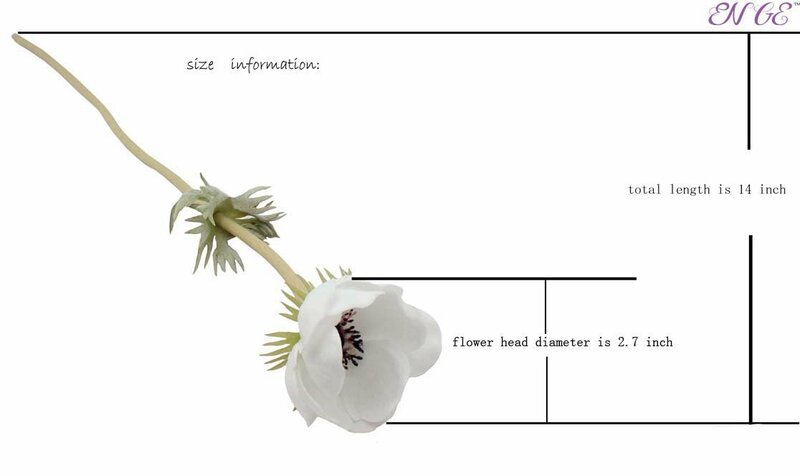 Hope your kind figuring out. 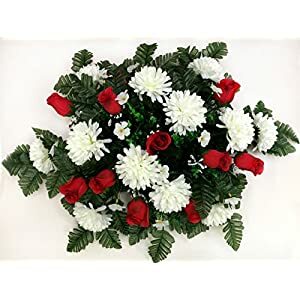 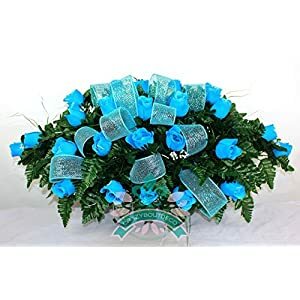 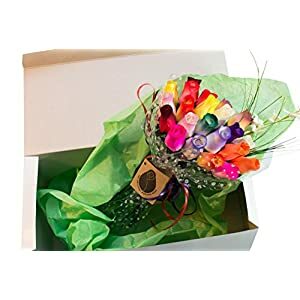 -You’re going to get the flowers just as pictures displayed. 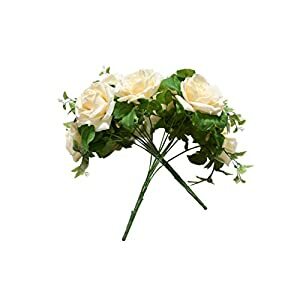 Also we will be able to upload each and every batch timely in long run. 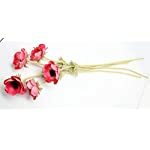 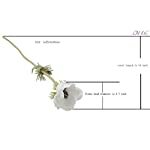 Made with a state-of-the-art Subject material that provides the flowers the appear and feel of natural flowers. 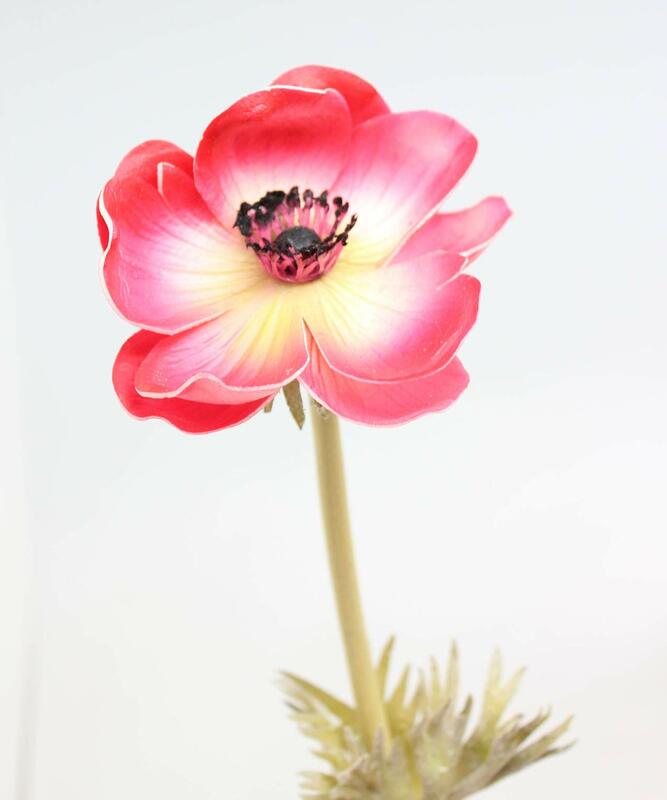 This Subject material has very good elasticity and flexibility and carries great color gradations. 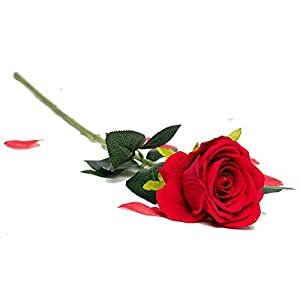 Feels and looks as if an actual grass rose . 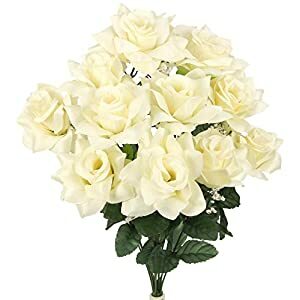 You’re going to be amazed! 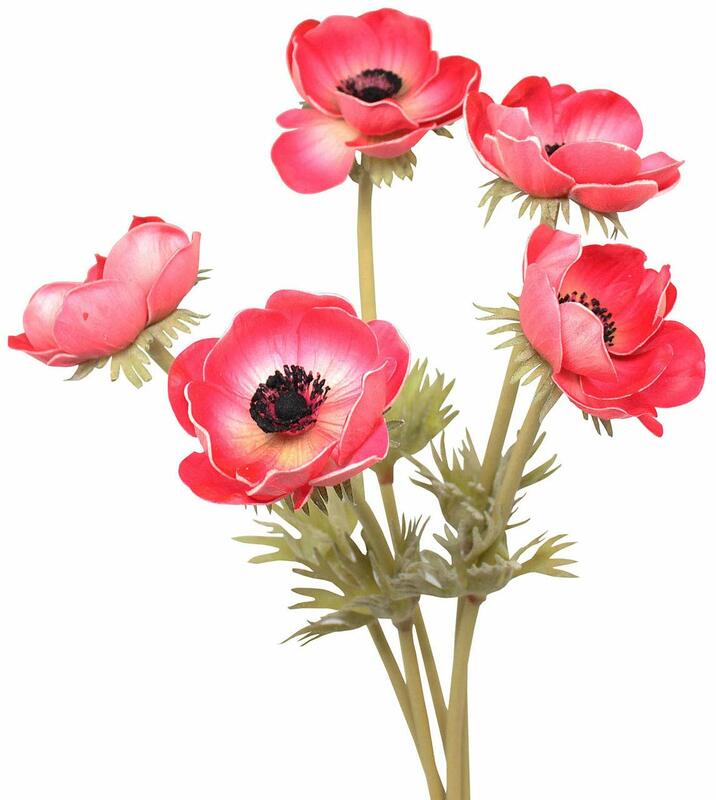 Artificial everlasting anemone are fabricated from top of the range PU and easy to shape ,cut ,and clean.